Today the Coal Authority celebrates 24 years of working with our many partners to resolve the impacts of mining. Established on October 31 1994, we hold a vast quantity of data on coal mining in the UK – including historic materials which we store and update electronically. 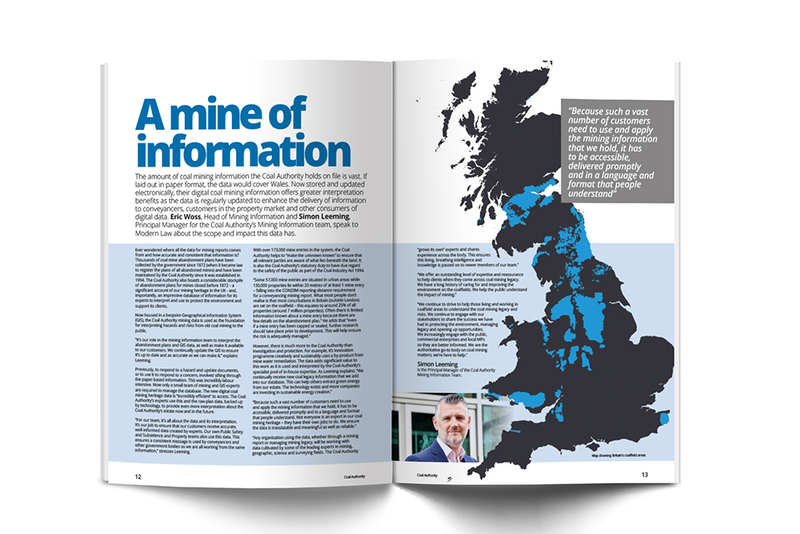 You can find out more about this mine of information – and how our experts use it to manage Britain’s complex mining legacy – in the latest edition of Modern Law magazine.